Keeping your dishwasher in good working condition is one way to avoid major damage to your home. If after cleaning your sink or dishwasher it still has an unpleasant odor, these appliances may need special attention. “Dishwashers and drains battle kitchen waste and activity daily, which can take a toll on the appearance and performance if not cleaned correctly,” said Chris Salatino with Kenmore Major Appliances. Electric dishwashers require regularly cleaning. Make sure you change the filter at least once a month to ensure that all the dirt and bacteria are removed. 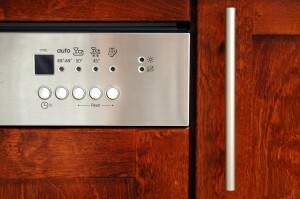 For more tips on how to maintain your dishwasher, visit saratogian.com.